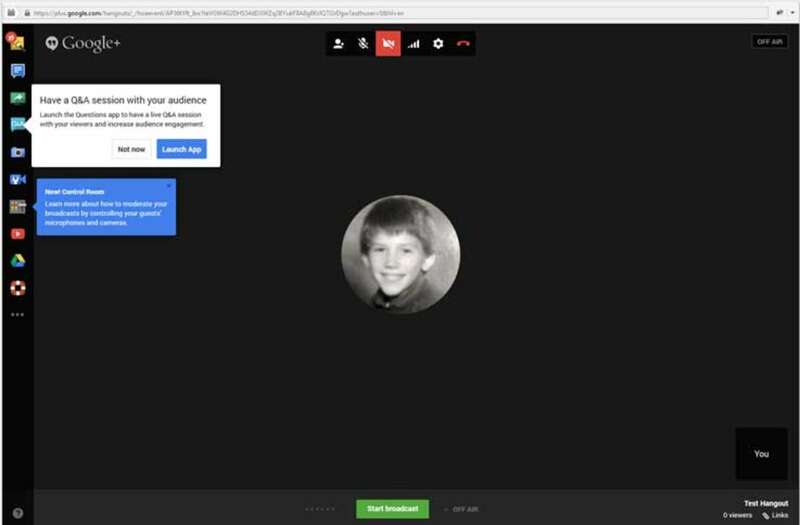 A tutorial showing How to Setup a Google Hangout and Embed it in a WordPress post or page so that your readers can view the Hangout directly. Published: May 28, 2014. 16:42 +0100. 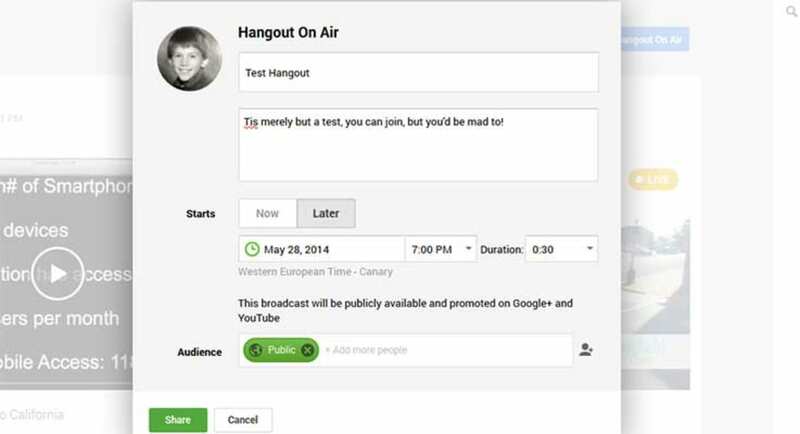 Before we go into how to embed a live Google+ Hangout on Air in WordPress, it is useful to understand what the Google Hangout is, along with some possible use cases. You all know what online video conferencing is. Well, one of the most well-known live streaming video platforms in use today is by using Google+, with their service known as Hangouts. The problem is that many people either are unaware of its’ existence or even if they have heard about it, they are scared to use it. The kicker is, is that it is very simple to start a Google Hangout. 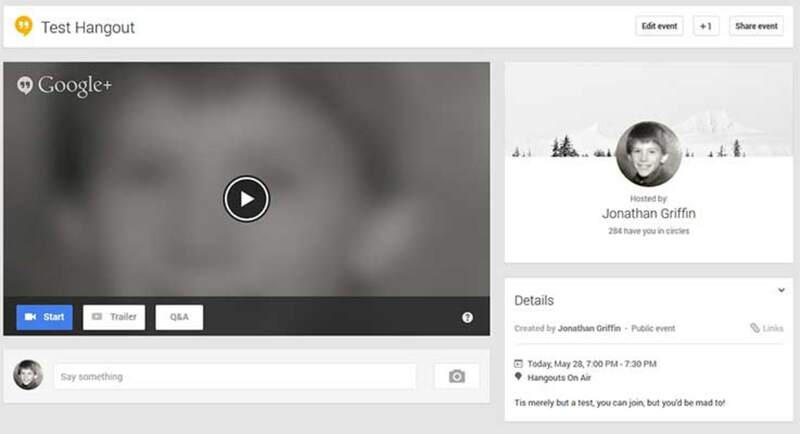 Hangouts — These are private video chats more akin to conferencing. They are only visible to people you specifically invite and are not recorded to YouTube. 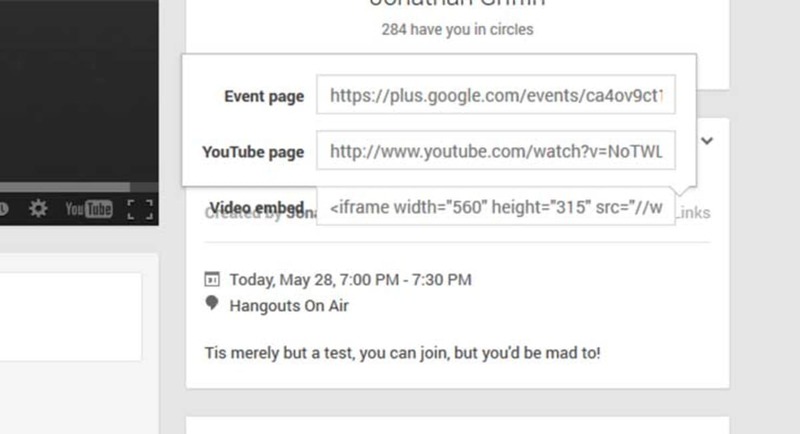 Hangouts on Air — These can be viewed by everyone, and are recorded to the YouTube channel that is associated with your Google+ account. You can invite up to 10 people to join you on air at any one time, but you cannot invite the public to join, although they can interact via live chat functionality. How to start your own Google Hangout? Start hangout on air. © Screenshot. Setup your hangout. © Screenshot. If you haven’t already done so, you will then be asked to verify your account to unlock the required features on YouTube. This can either be done via text message or automated voice message and takes just a couple of minutes. Start Google Hangout. © Screenshot. Google Hangout control room. © Screenshot. There are various features, such as screen share, setting up cameras, tuning your guests audio and other things. The purpose of this tutorial is not to go in depth into all the various options, but you should have the basics all ready to start your broadcast. Google Hangout links. © Screenshot. 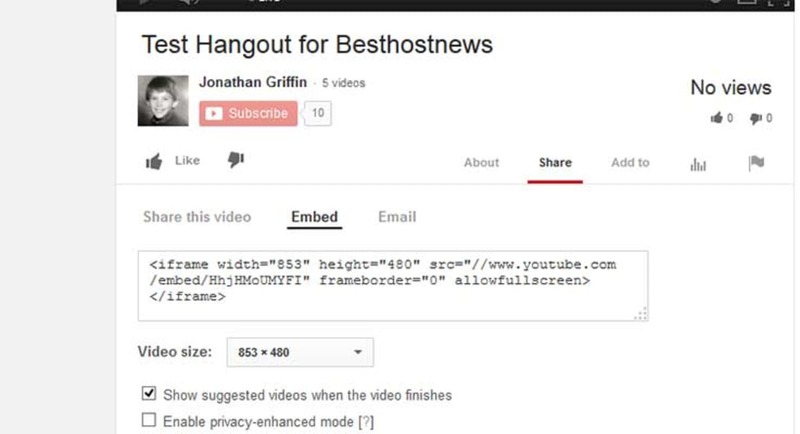 The problem with using the URL to embed the Hangout is that it will embed it with a default size, which may not fit the entire width of your screen. If you are going to the trouble of embedding Google Hangouts directly into your WordPress blog, it is worth going a few extra steps to make sure it is the size you want. As you can see, you can change the Video Size to various defaults, or set a custom video size to tie in with the width of your WordPress post. Then take the text in the box, and post it into your WordPress Post via the “Text” Tab rather than the “Visual Tab”. Once setup, your WordPress website will be ready to host the Live Google+ Hangout session. Since looking into and watching several other Google Hangouts, we have become a big fan. In fact, we are already thinking about we can incorporate them into our marketing social media strategy. As you can see, the options are endless, but no matter what you do, marketing the event via your WordPress website by embedding the hangout, perhaps with accompanying information is invaluable.